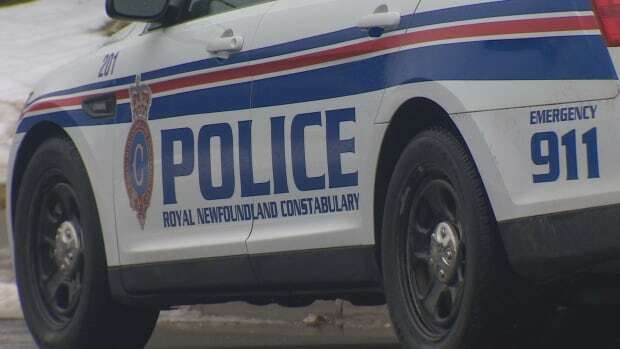 The Royal Newfoundland Constabulary is investigating an armed robbery in St. John’s. RNC officers responded to a report at 11 p.m. Saturday, of a robbery at a convenience store in the city’s west end. A lone male with a weapon robbed the store and then fled the scene. Police said he left with an undisclosed amount of cash and lotto tickets. It’s not known what type of weapon was used in the robbery. Anyone with information can contact the RNC or anonymously to Crime Stoppers.